12.62 acres zoned Village Commercial and endless possibilities! Located within one mile of a new elementary school, the townshipâ€™s recreational facility, campgrounds, in an area slated for further development, and Routes 47 and 9. Extra wide driveways can accommodate large rigs and the extra-large paring area allows for maximum crowds. Video surveillance and alarm are already installed as well as 3-phase electrical service to easily handle expansion. This well-established local landmark is known for its high-quality products. This turn-key business is stocked with well-maintained commercial equipment and a large stock room. A separate residence over the business could be used as a rental or apartment for owners. 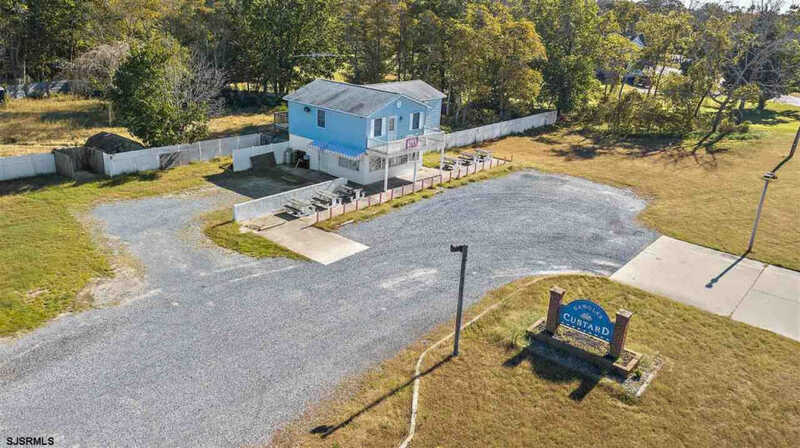 Donâ€™t miss your chance to own a pivotal operation in an amazing area of Cape May County!